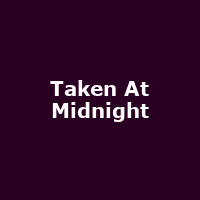 "Following critical acclaim and a sold-out season at Chichester Festival Theatre, Jonathan Church's world premiere production of Taken At Midnight comes to the West End. Penelope Wilton originates the role of Irmgard, the mother of celebrated lawyer Hans Litten who puts Hitler on the witness stand in 1930s Germany with devastating consequences. The unquestionable love of a mother for her son is at the heart of this compelling new play. Fearless and indomitable she confronts his captors at enormous personal risk to fight for his release against the seemingly impossible might of the Nazi regime."